Congratulations to the athletes, coaches, and families on Dynasty 18 Black. The team earned a USA Bid through their Power League finish. 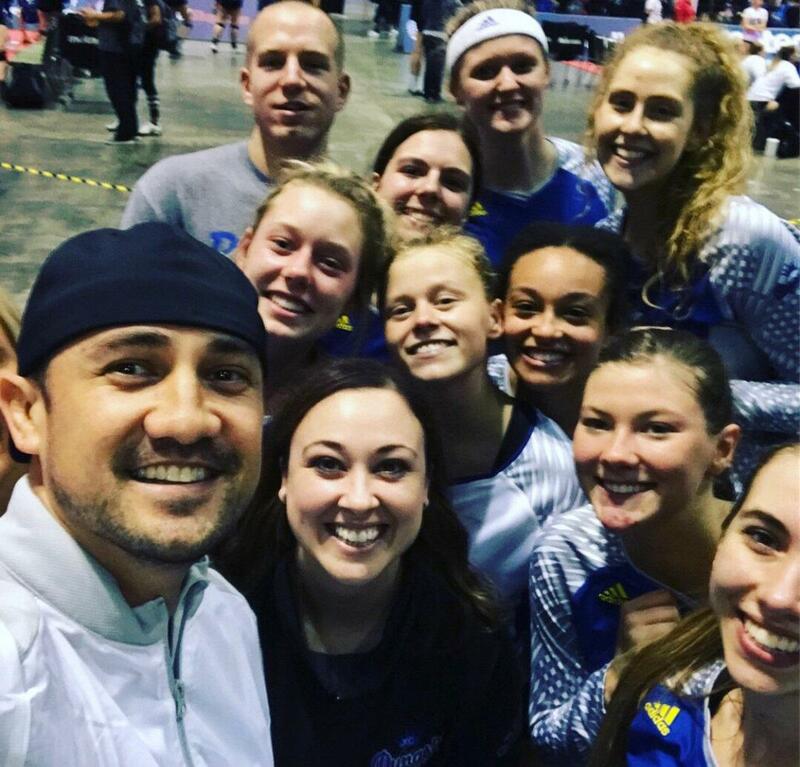 The team will compete at 18's USAV Nationals in April.